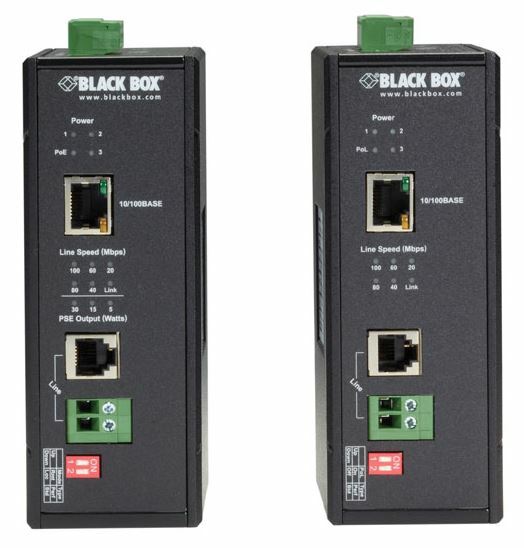 Black Box is a leading technology solutions provider that delivers high-value products. With more than 40 years of experience connecting people and devices, we are dedicated to helping clients embrace the intelligent edge and enable their digital transformation. Their products address IoT solutions, healthcare, and mission-critical control room infrastructures across commercial enterprises and governmental organizations. We supply Black Box products.